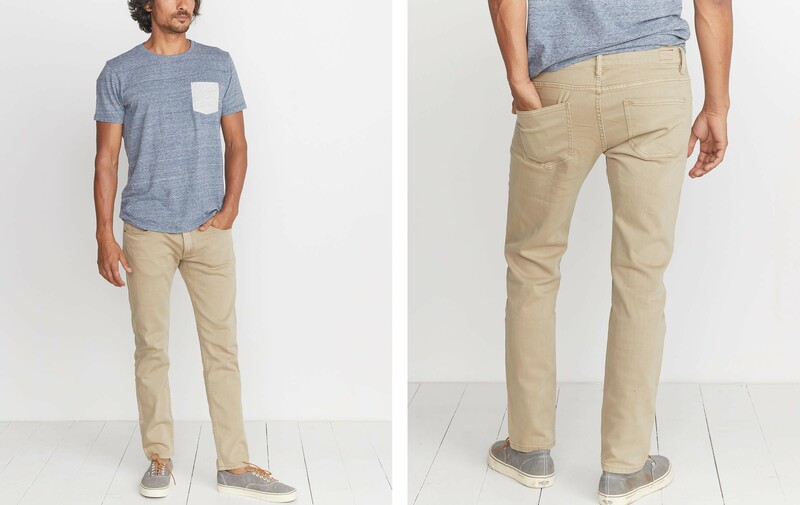 We've updated our bestselling 5-pocket pant in a durable, pigment-dyed twill that has a little more stretch than the original Bedford corduroy. They'll still last you forever, there's just less breaking in required. You're welcome. 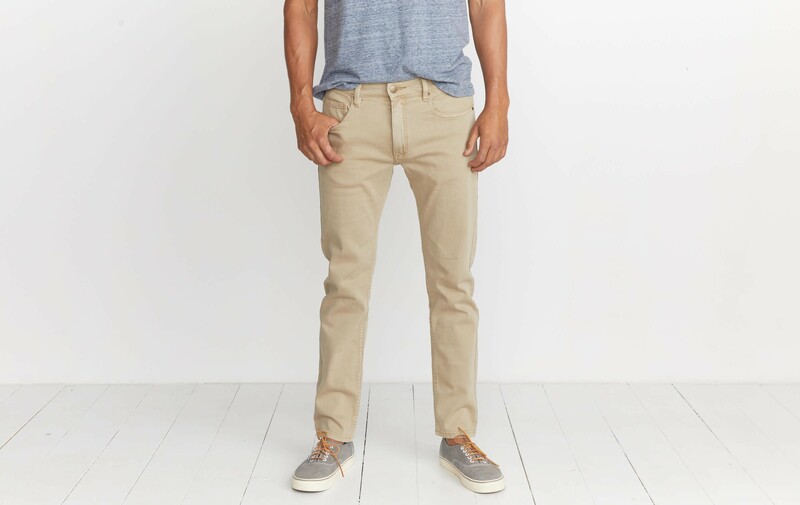 Made with a durable, pigment-dyed twill with a hint of stretch so your pants won't rip. 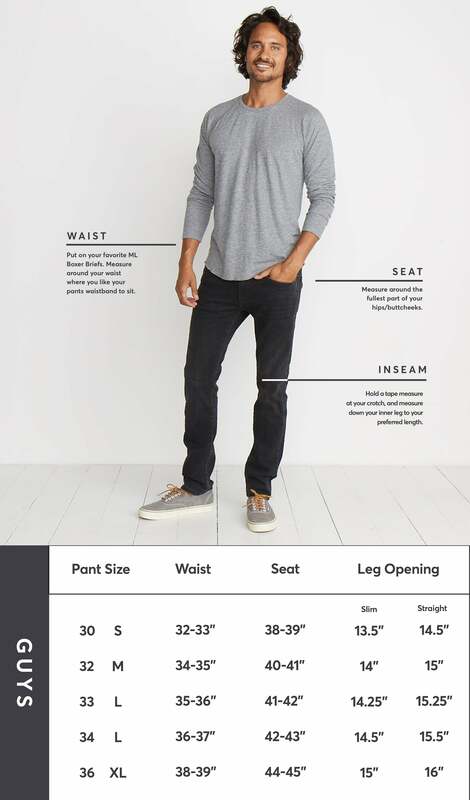 Fitted at the hip and thigh, with a slim leg for a more tailored look. Alex, who starts every day with yoga and a pitaya bowl (you can Google it...we had to), is 6'1 and wears a 32x30.